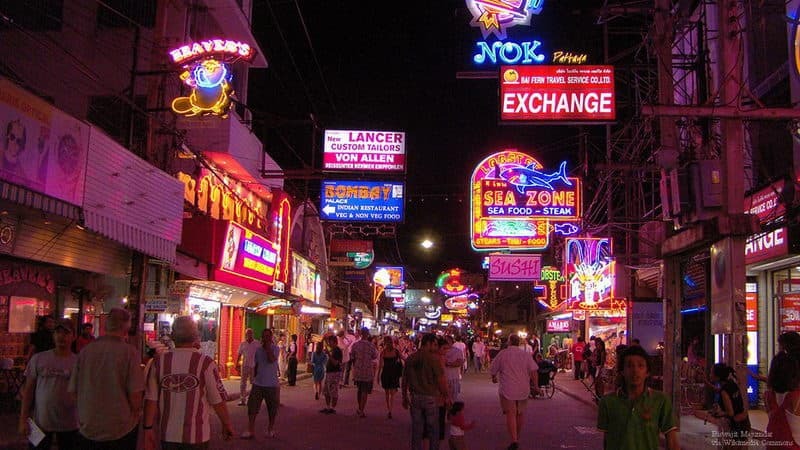 If you go to Pattaya, you're probably already aware there's plenty varied market for shopping on any day. However, having a wealth of choices can be both a blessing and a curse. 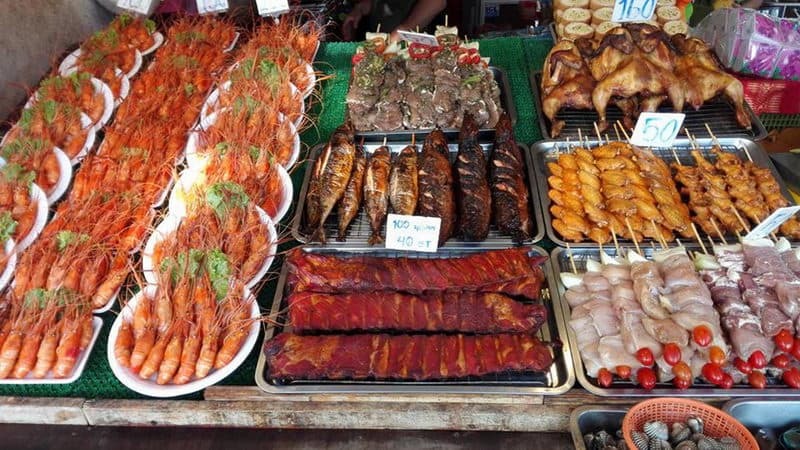 Here's a list to help you narrow down your options when you're looking to unwind on Pattaya's markets. 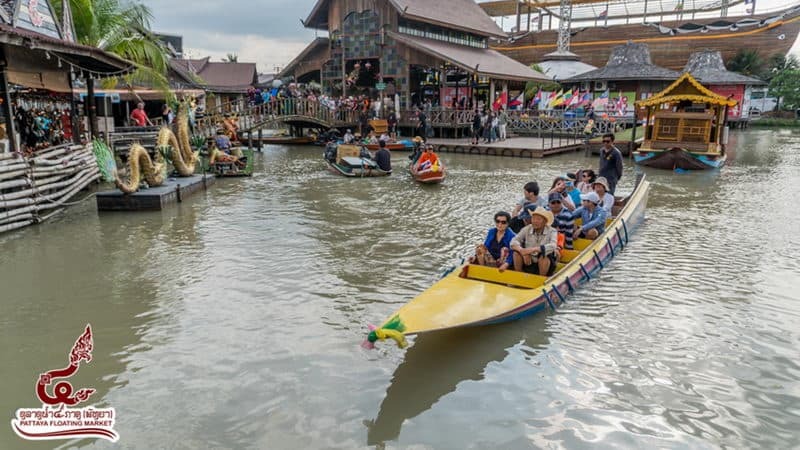 The floating market which is located in the middle of the waterway has unique local characteristics. The market has fruit stalls, souvenir shops and some art galleries. There is also a cultural show every afternoon. 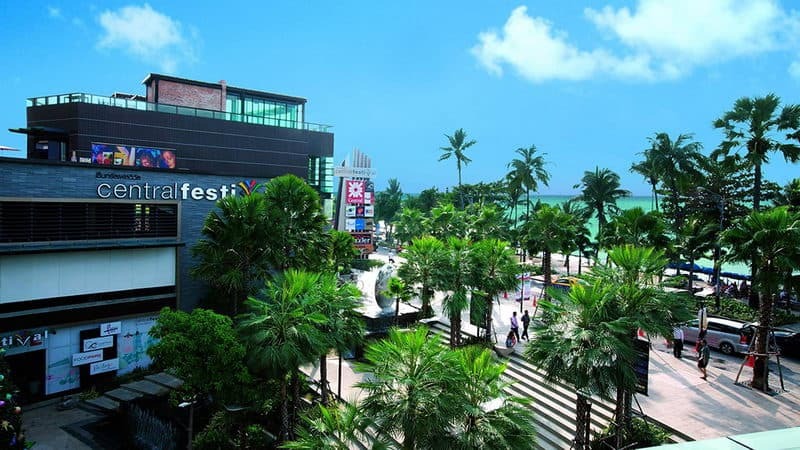 CentralFestival Pattaya Beach has been a combination of social leisure, food and shopping since it opened in 2009. 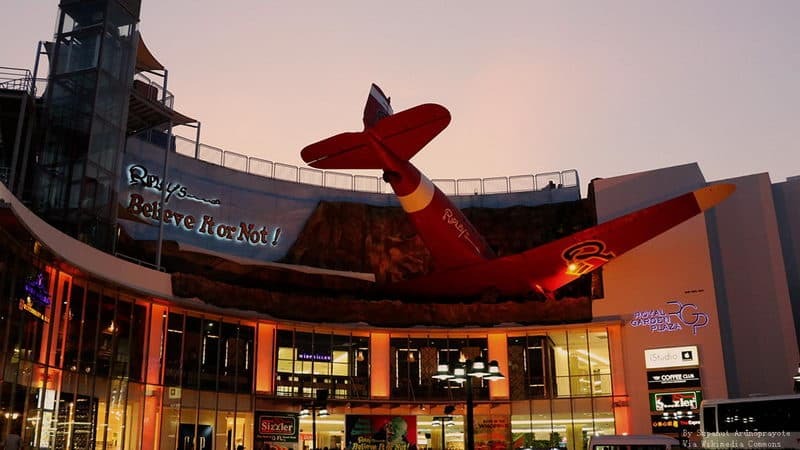 It includes more than 300 stores, a 10-screen cinema, 16 bowling alley, and a gourmet square and supermarket. The royal garden square is one of the most distinctive buildings in Pattaya that half of the large analog aircraft is stuck on the buildings above the entrance and the yellow and white balloons rising. The market sells souvenirs, jewelry, beach clothes, food and drinks, electronic products etc. 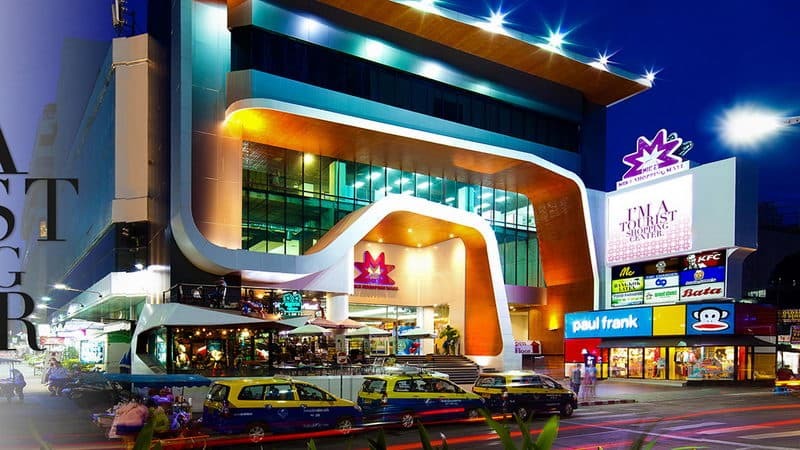 Central Center Pattaya has more than 130 stores, including five screen theaters. "IT corner" sells mobile phones and accessories. There are also impressive restaurants and a range of boutiques. Mike Shopping Mall is Pattaya's oldest shopping center. However, it also has many known to every family small brands, such as Maybelline, Nike and Pierre Cardin etc. It also has a rooftop swimming pool can be used for the public, and the cost is very low. Pattaya Night Bazaar also named "Thailand night". 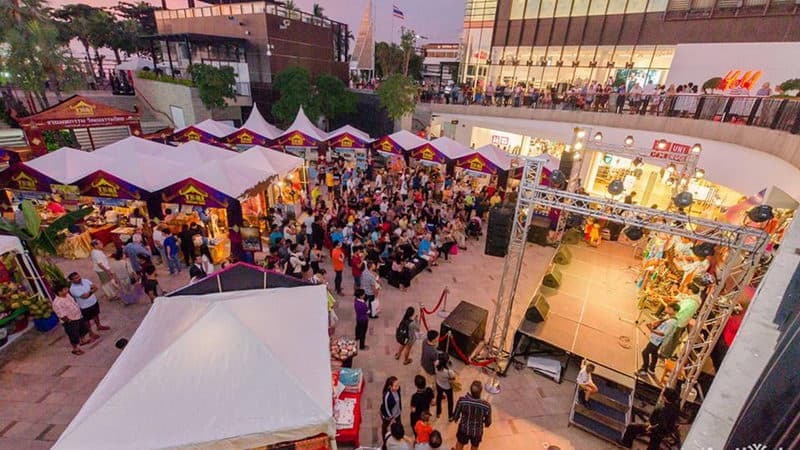 The collection of permanent market stalls are open most of the timeIt's a small booth and exclusive store for tourists, including custom stores, clothing stalls, souvenir stalls, luggage suppliers, mobile accessories and small appliances. 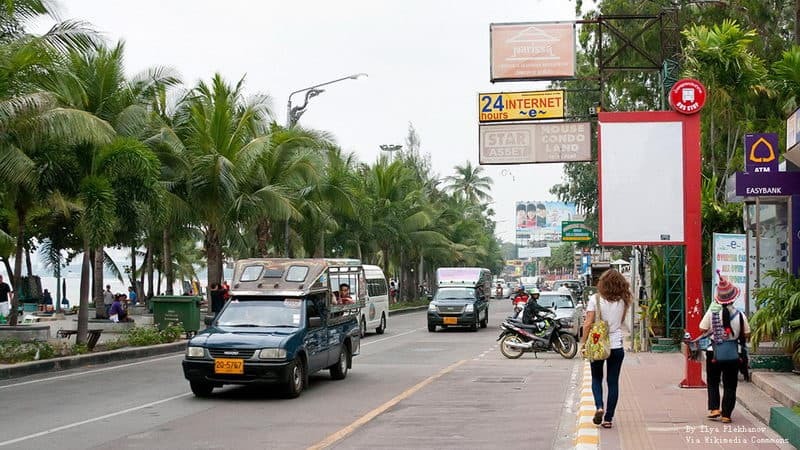 Soi Buakhao Market is Pattaya's best beach shopping. 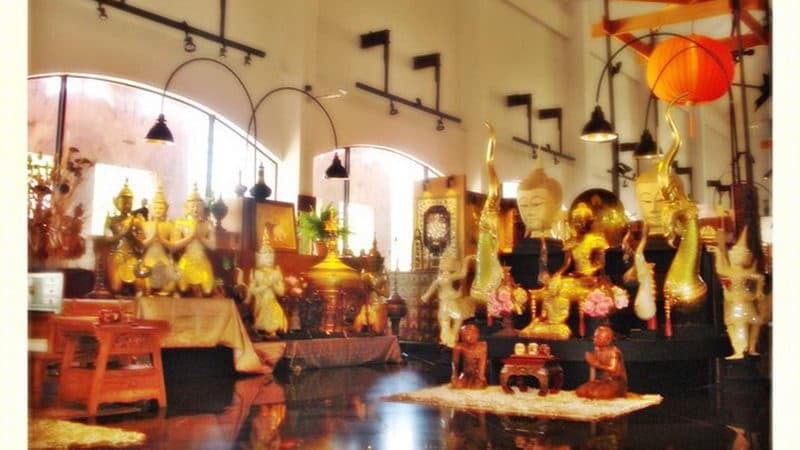 There are souvenirs, jewelry, clothing, toys, copy DVD, mobile phone accessories, fruit and authentic Thailand food. Beach Road Street Stalls sells replica watches, T-Shirts, soccer shirts, leather goods, sunglasses and DVD and so on. Food carts are especially common on pedestrian streets, including food carts selling insects. Home Port has a large collection of works of art, furniture, jewelry, exhibits, accessories and souvenirs, called pink shops. The price is higher than average, but the quality and uniqueness are higher. 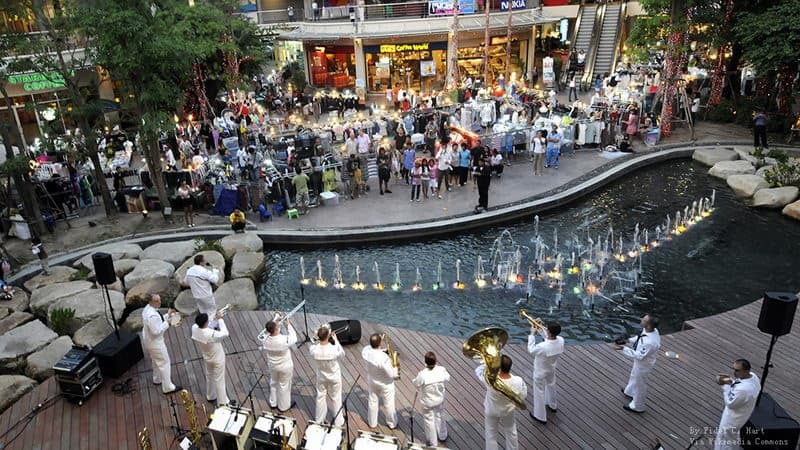 The Avenue Pattaya Shopping Mall is an open-air market where you can enjoy the good weather. The shopping mall is popular with tourists because of its good quality, reasonable price, unique combination of goods. There are some boutiques, mobile phone accessories, several restaurants, a villa in the supermarket, a cinema and a bowling alley.